Without a doubt, you can't go on Instagram or anywhere online for that matter, without seeing a picture of the Hadid sisters somewhere! They are definitely the current 'it' girls. 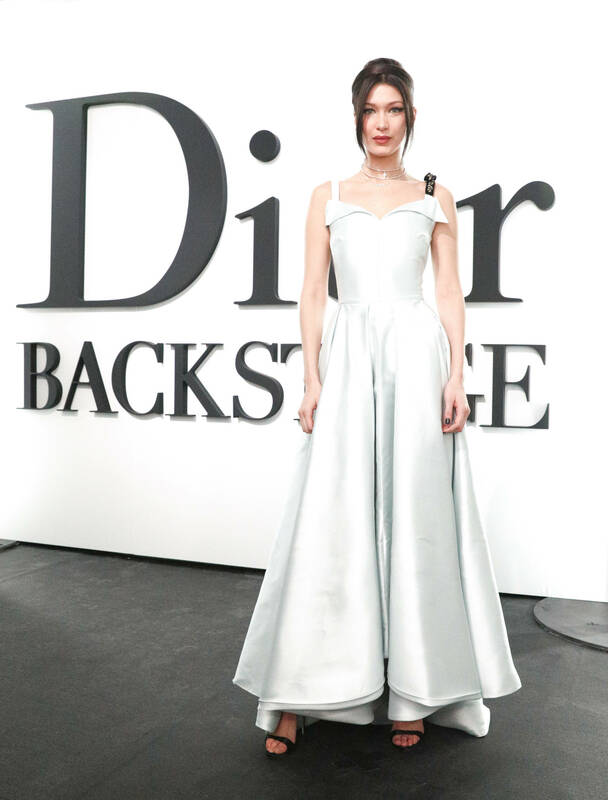 The House of Dior has announced Bella Hadid as the face of Dior makeup. Bella Hadid joins Natalie Portman and Jennifer Lawrence to become one of the iconic faces of Dior makeup. 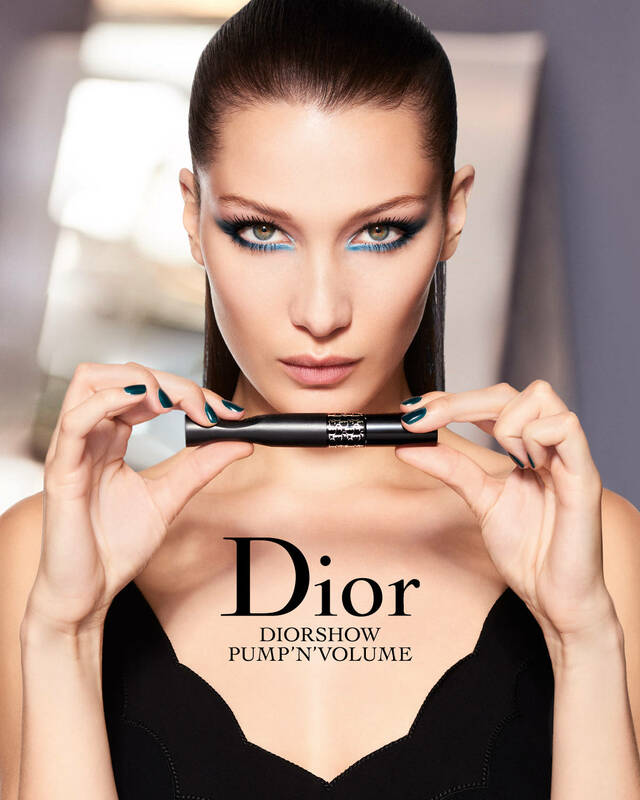 To inaugurate this new role, she lends her iconic beauty and her digital influence aura to the brand new Diorshow Pump & Volume mascara created by Peter Phillips, Creative and Image Director for Dior makeup. Inspired by the electrifying backstage atmosphere, this volumizing mascara gives her emerald eyes a touch of audacity and extravagance. This cutting edge creation delivers a precise dose of its unique formula to the brush with a simple squeeze. I'm looking forward to trying out this new Diorshow Pump & Volume mascara! What are some of your favourite Dior beauty products or fragrance? At the moment, I'm loving Miss Dior's Absolutely Blooming. If you're looking to buy a special fragrance for that special man in your life, I'd recommend Sauvage by Dior. Absolutely divine and irresistible, trust me on it!